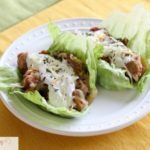 I LOVE to use my crock pot to make slow cooker meals, and one of my favorite things to make are these chicken crock pot tacos. My family is always excited when I add this to our monthly meal plan. It’s Whole 30 compliant and Keto friendly, (omit beans and corn) and that’s another reason why it is one of my favorites. It’s bursting with flavor and full of yumminess, and it is effortless to make. I’ve said it before, and I will repeat it, I need more TIME in my day. 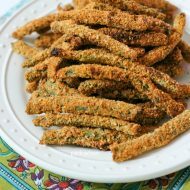 Effortless recipes like this are what keeps my family and me going. BONUS: It only takes a few minutes to prepare. 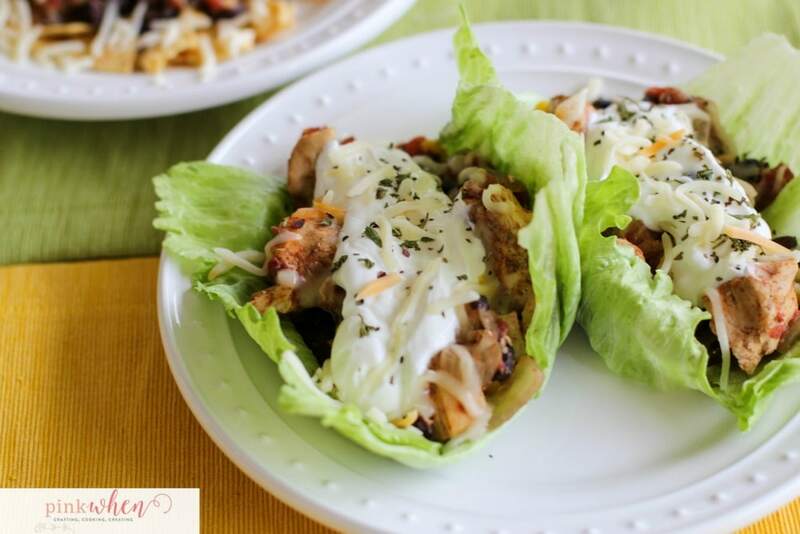 If you have been looking for a yummy chicken taco recipe, you need to try these chicken crock pot tacos. If you have been coming to this website for a while, you probably know that I am a huge fan of chicken. 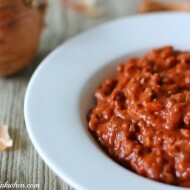 Why do I love this recipe as much as I do? It’s a family favorite. Not only do my husband and I devour it, but so do the kids! You can add this mixture to fajitas, over crushed chips, or onto a lettuce wrap. There are so many different options. And the toppings. I can go crazy with the toppings. But even if you are only eating this, it is still full of yummy flavor. 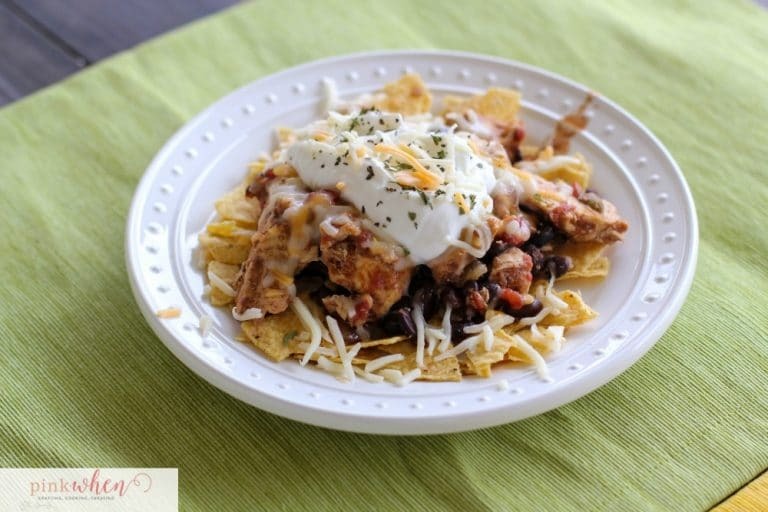 Seriously, I can’t get enough on my crock pot, and I am a HUGE fan of this chicken taco crock pot recipe. This recipe is super easy, and it is SO delicious. Below you will find a list of all of the ingredients you will need on hand to make this recipe. It’s so quick and easy; you can prep this in the morning before work or before taking the kids to school. To make this recipe, you will need a few things on hand, but not too much that it drives you crazy getting everything together. You can heat the crock pot to the HIGH setting for 4 hours, or LOW setting for 8 hours. Either way, this recipe is going to be a new family favorite. Decides how much time you have and go from there. I have had both versions, and they are both perfect. 1. Add chicken, onion, corn, beans, tomatoes with green chilis, and taco seasoning to the slow cooker. 2. Stir everything well, and then cover to cook. 3. Stir intermittently during the day if you have time. I generally wait until I get home and shred the chicken and go from there. 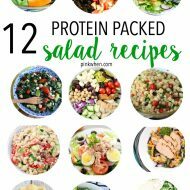 Once the chicken is fully cooked, serve on lettuce (for a healthier taco), or crush up taco shells and serve as a taco salad. You could also always serve just like a regular taco in flour tortillas or crunchy taco shells. To me, it’s all about the toppings. I love to spice up these tacos with everything I can think of to add. 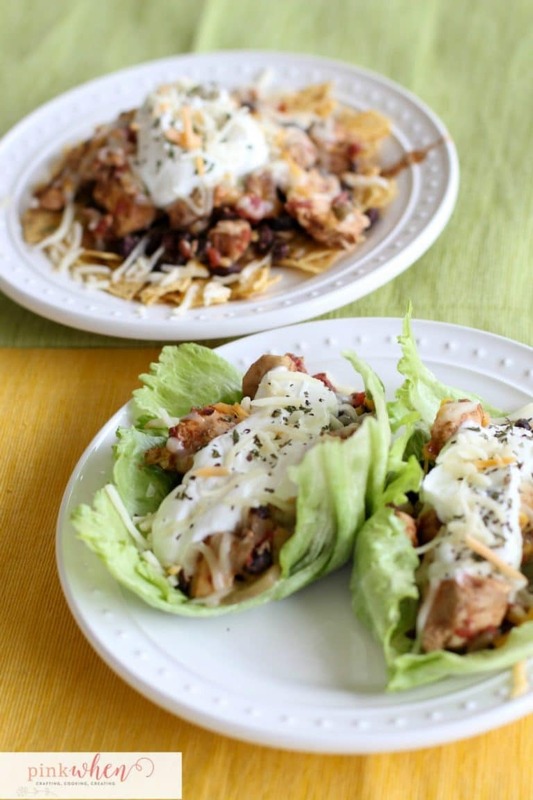 After all, we want to make these the best chicken tacos ever, so add them all! What are your favorite toppings? Some of my favorite toppings are fat-free sour cream, shredded cheese, maybe a little salsa on the side, and some sliced avocados if I have them available. You can never go wrong with too many toppings in my opinion. 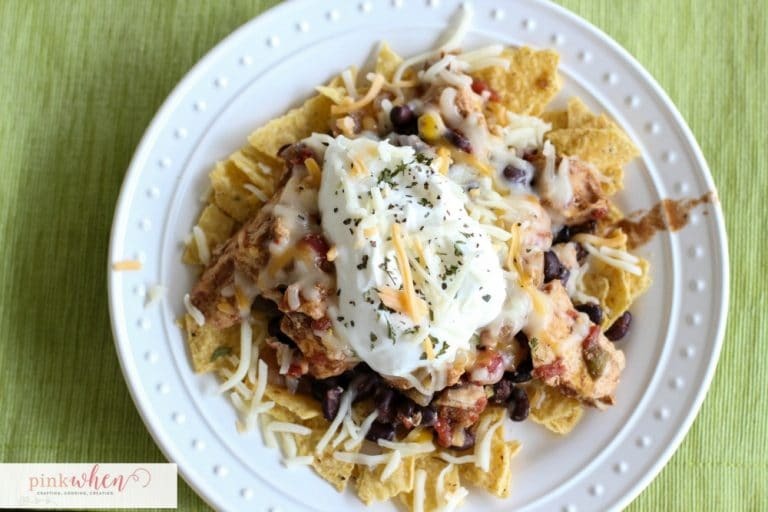 A delicious and easy taco Tuesday meal with this Chicken Taco Crock Pot Recipe! Heat crock pot to the HIGH setting for 4 hours, or LOW setting for 8 hours. 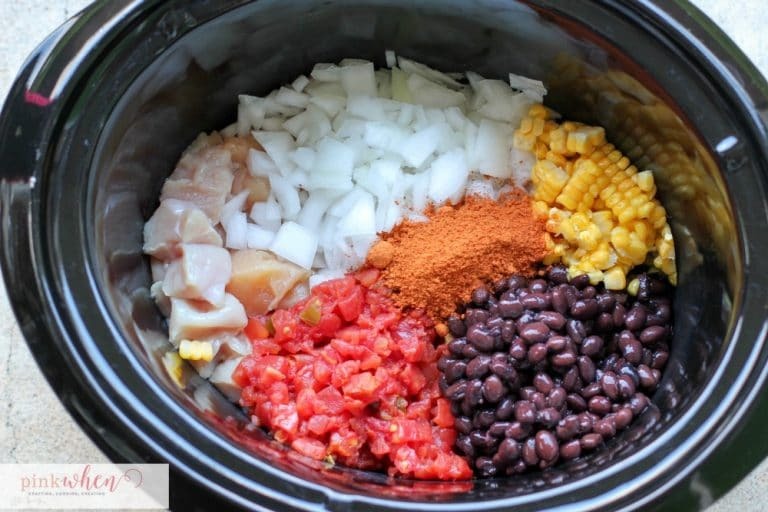 Add chicken, onion, corn, beans, tomatoes and green chilis, and taco seasoning to the slow cooker. Stir everything well, and then cover and cook. Stir intermittently over the next few hours. Once fully cooker, serve on lettuce (for a healthier taco), or crush up taco shells and serve as a taco salad. OR, you could always serve just like a regular taco. Add your favorite toppings such as fat free sour cream and cheese, with a little salsa on the side. 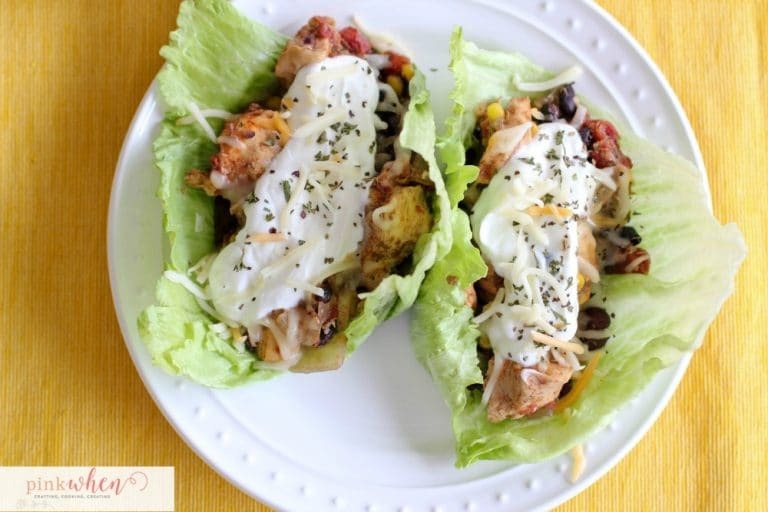 TIP: To make this KETO friendly, omit the corn and the beans, and serve on lettuce. It's still full of flavor and so delicious! I hope you and your family enjoy this chicken taco crock pot recipe as much as my family does. 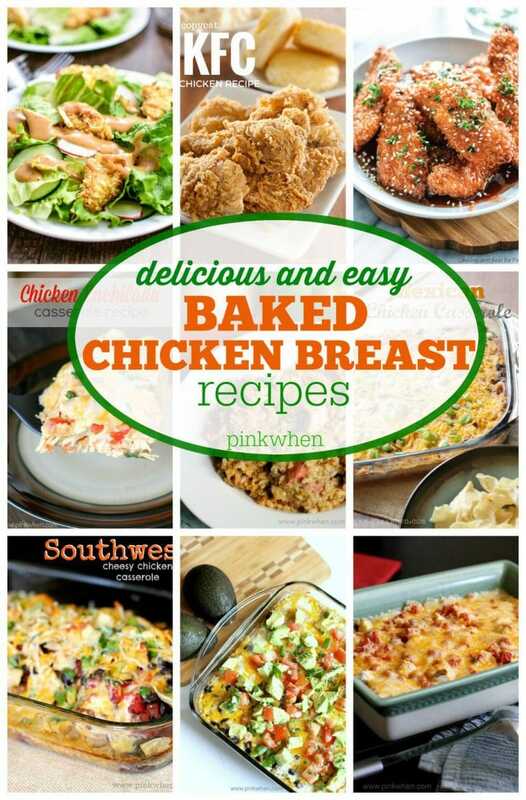 If you are looking for more chicken recipes, you can find some easy baked chicken recipes here. 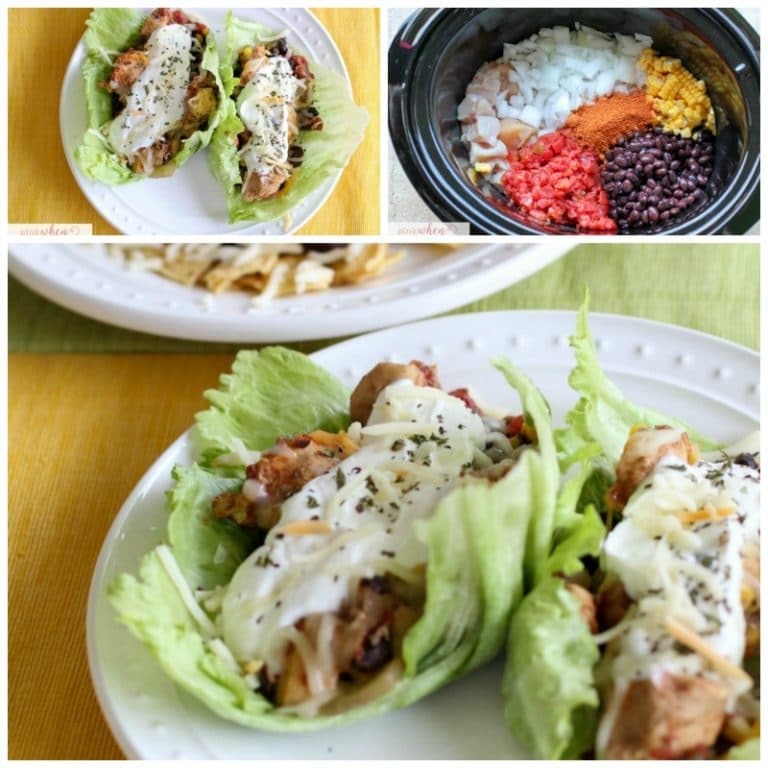 If you are a big fan of Instant Pot recipes, you can see this delicious Instant Pot Chicken Taco Soup or Instant Pot Hawaiian Chicken on the blog. That is easy. 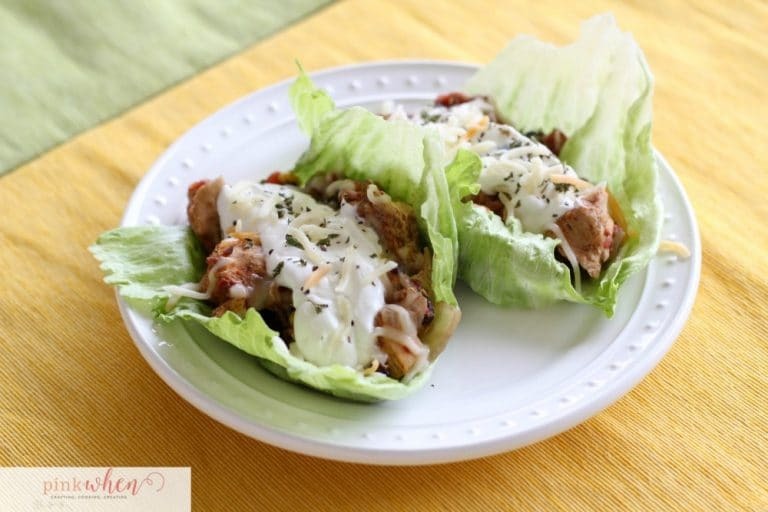 And I love the idea of serving it in lettuce cups. I might still have a few chips on the side, but the lettuce would actually hold the contents better than a shell that breaks up! Oh I know, they are seriously so good and I LOVE eating them with lettuce. I made tacos in the crockpot once, and oh boy, was it awesome! It was a very basic, peppers heavy recipe and it was not like this! This is gorgeous and I’ll be making this when I get back from Florida. Thank you so much for this QUICK and EASY recipe! I had tried a different version of slow-cooked chicken taco, but it wasn’t nearly as good as this one. My house smelled AMAZING when I came in, and the kids all agreed that the house smelled great…. (always a challenge with four kids and one in diapers!). Although they havn’t had it YET, they are excited to try. I’m having an early supper and placed my chicken on my salad- superb! I’ll be trying some more of your chicken breast recipes– thanks again! Looks good but it isnt Whole 30 compliant. Black beans and corn are a no-no for Whole 30. I was confused. You’re not preheating the crock pot, are you??? Said to heat the crock pot then add the ingredients. Will the chicken be tender enough to shred at the end? Yes! Mine is always tender. Would this work with boneless thighs as well? I have a package I need to use up and this sounds amazing! I imagine it would, and be equally amazing! You don’t need any liquid to go in it?